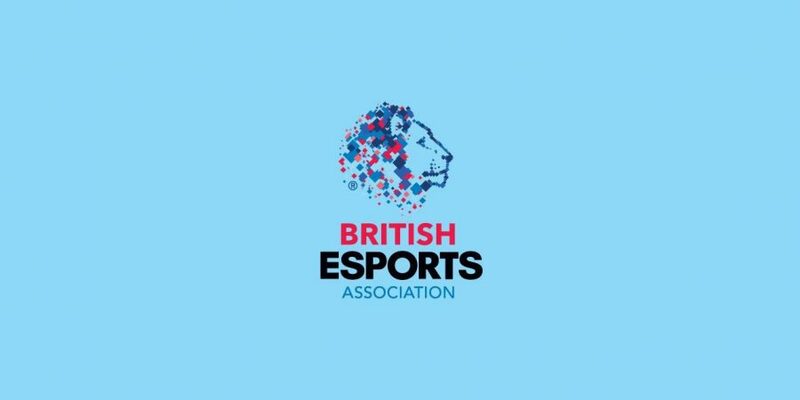 The British Esports Association, the not-for-profit body set up to promote grassroots esports, is launching an exciting new initiative to bridge esports and traditional sport. The Association has partnered with West Ham United Foundation, GAME Digital, London Sport and Archery GB for a one-week pilot, which aims to demonstrate the similarities between competitive video gaming and physical sports, to showcase the benefits of esports when played in moderation and to promote physical activity to video game fans. This pilot is aimed at teenagers aged between 14 and 19 and is set to take place at West Ham United Foundation in London from October 22nd to 26th, during half-term. London Sport will be funding the pilot, whose mission is to make London the world’s ‘most active city’. There will be ten sessions taking place throughout the week, each including football, archery and Rocket League, a video game in which players control cars to guide a giant football into the opposing team’s goal. Two sessions will run per day – one at 9.30am and the other at 2pm. There is space for 36 people per session, which will be split into three groups of 12. Retailer GAME will be providing staff, kit and PS4 consoles for the initiative, in conjunction with Sony PlayStation, while governing body Archery GB will be helping to arrange the archery set-up. There will also be prizes up for grabs for participants. Rocket League matches will take place in classrooms, while football pitches and outdoor space for archery will be provided. Participants will receive professional coaching and have the opportunity to compete with one another. Mary Antieul, Senior Esports and Partnerships Manager at GAME Digital, added: “We are very excited to be involved in this initiative alongside the British Esports Association, encouraging kids to be more active during their half-term break whilst enjoying team based competitive gaming. Andy Payne OBE, British Esports Association Chair, said: “Physical sports and esports share many traits, from teamwork to competitiveness and the entertainment factor for spectators, who want to watch the best in their field compete. “As part of our mission to Promote, Improve, Inspire and to increase the awareness of esports and its benefits, this new activity day will showcase exactly what esports is all about and demonstrate it’s not actually that different from traditional sports. GAME celebrates the launch of FIFA 19 by giving away free copies of the game to fans named Kim Hunter!